Ganda has earned P123.49-million during its first 5 days (October 10 to 14), Box Office Mojo's latest box-office report says. the best 1st 5 days gross by a Filipino film this 2012, beating last month's 'The Mistress' which had P106.27M for its first 5 days, with a P262.79M total after 5 weeks in theaters. 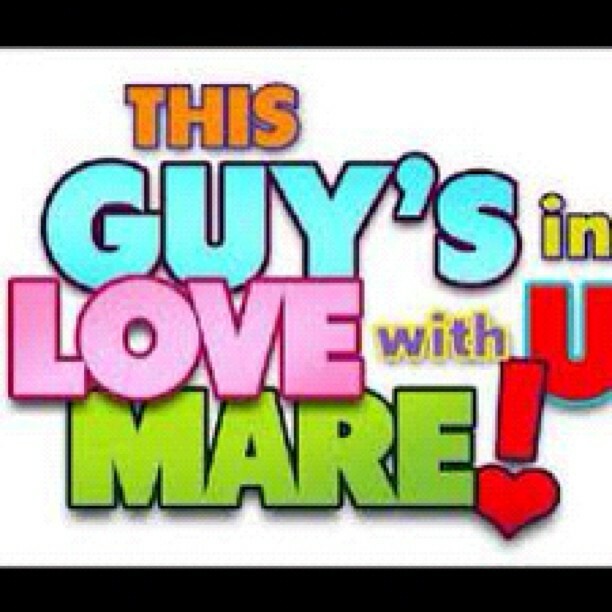 'This Guy's In Love With U Mare!' is a co-production between Star Cinema and Viva Films while 'The Mistress' is only under Star Cinema. film, banking primarily on the wacky triangle of its stars LuiViTon (Luis, Vice and Toni). This is already the best 5-day gross for a movie starring Luis and Toni, and also possibly for Vice Ganda. in the running to become the all-time highest-grossing local film ever. Tonight, a thanskgiving / victory party will be held for the success of the movie in the box-office.